Pick Your Free "Casual Ring". 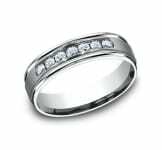 Fill Out The On-Line Form. 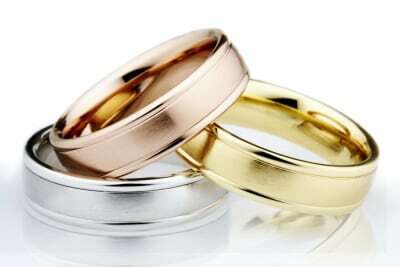 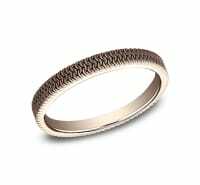 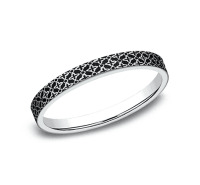 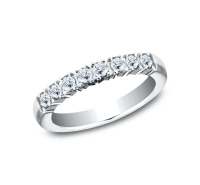 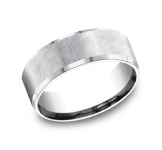 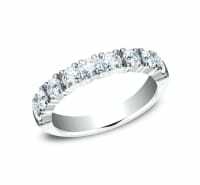 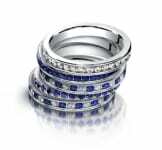 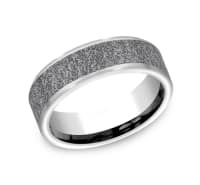 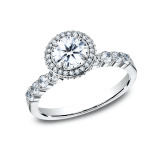 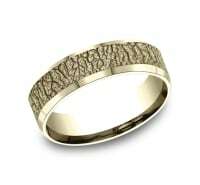 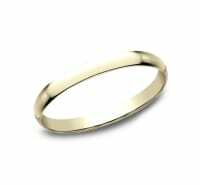 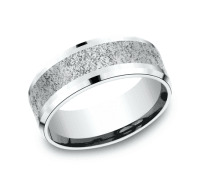 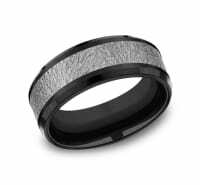 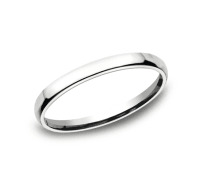 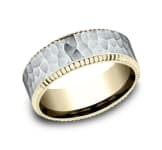 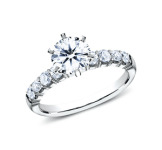 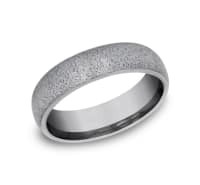 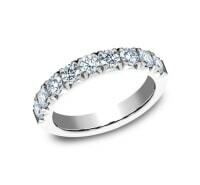 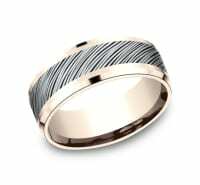 Visit A Platinum Dealer And Purchase A Qualifying "Dress Ring". Receive Both Rings.